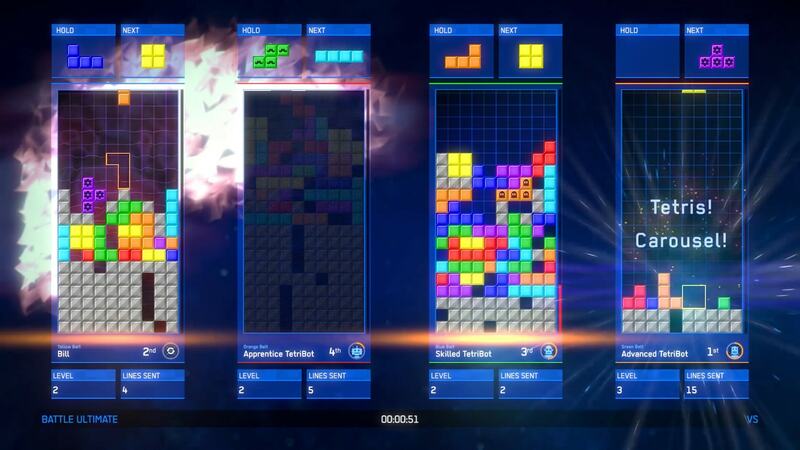 The world’s most-loved puzzle game is available now on Nintendo 3DS™ and is better than ever in Tetris® Ultimate. 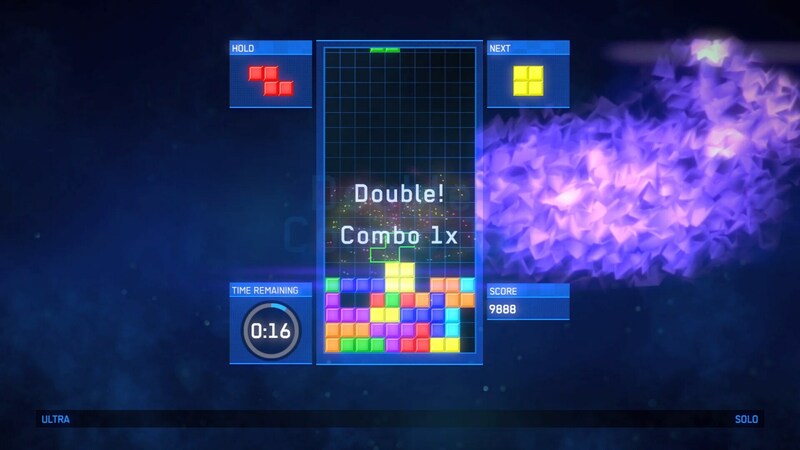 Experience the Best of Tetris In this fast-paced game of skills, you can take on the puzzle game solo, battle a friend, partner up with friends, or make battle teams. Up to four players can get in on the action. Get to level 15 and rack up as many points as you can. Go as high as level 30 and keep clearing lines as long as possible. Get your highest score before time runs out in this three-minute challenge. Clear 40 lines as quickly as you can. Go head-to-head to knock out your opponents. 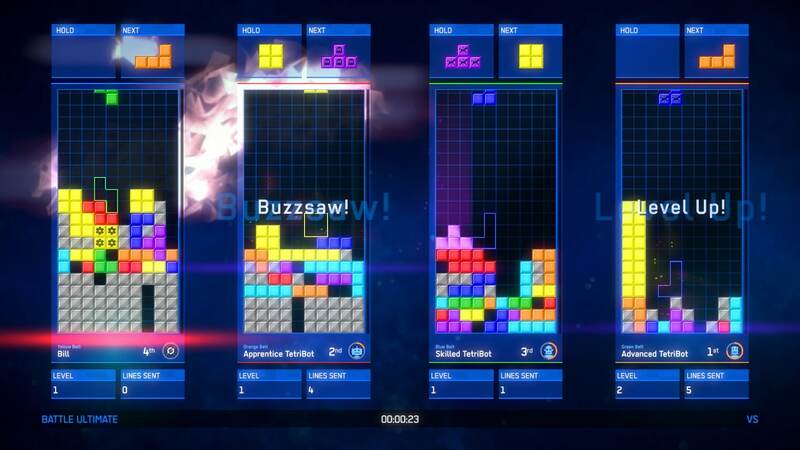 Tetris ® & © 1985–2014 Tetris Holding. 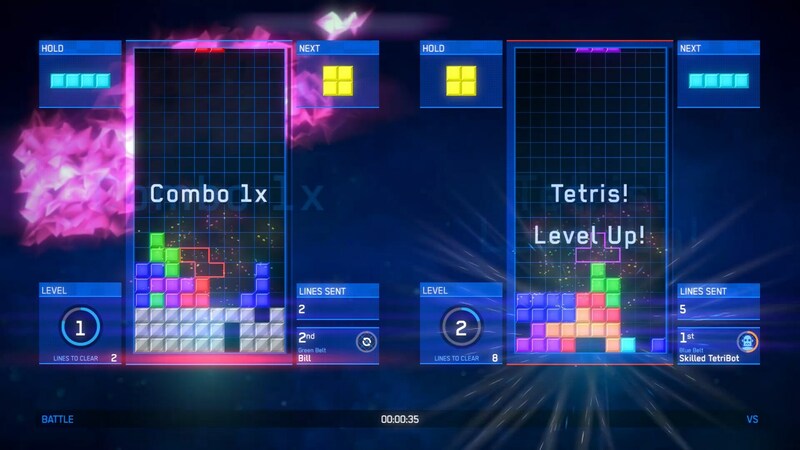 Tetris logos, Tetris theme song, and Tetriminos are trademarks of Tetris Holding. The Tetris trade dress is owned by Tetris Holding. Licensed to The Tetris Company. Game Design by Alexey Pajitnov. Original Logo Design by Roger Dean. All Rights Reserved. © 2014 Additional game content by Ubisoft Entertainment. All Rights Reserved. Ubisoft and the Ubisoft logo are trademarks of Ubisoft Entertainment in the US and/or other countries. 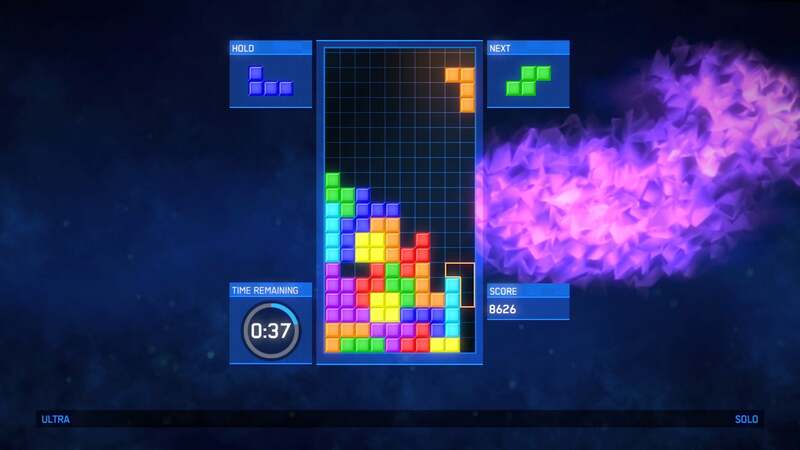 Developed and published under license by The Tetris Company. “PlayStation” and the “PS” Family logo are registered trademarks of Sony Computer Entertainment America Inc. Nintendo trademarks and copyrights are properties of Nintendo. Software platform logo (TM and ©) EMA 2006.